Get a Free Poem of Your Very Own! Noted local poets will write a poem just for you. 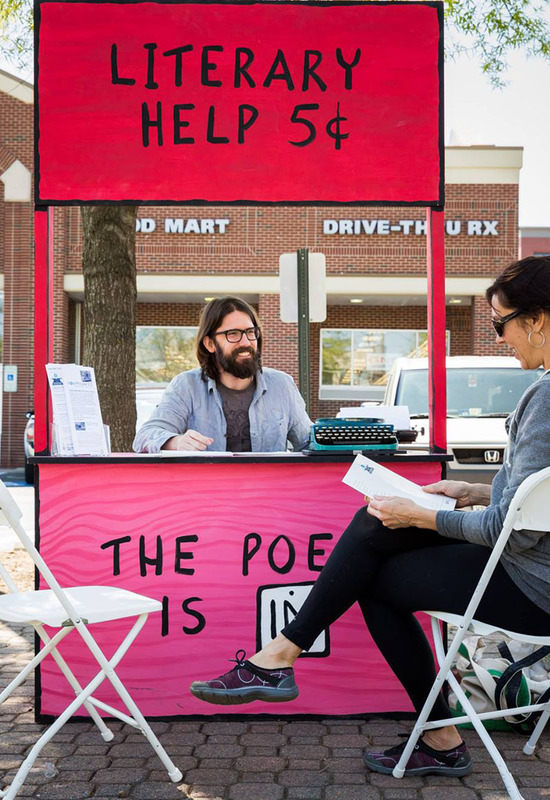 The Poet is IN series is presented in partnership between Arlington Public Library and Arlington Cultural Affairs.